I colored this sweetie with Distress Inks and added few white accents. I wish you a happy day now. Thank you for your visit. This is a lengthy post, so grab a cuppa. 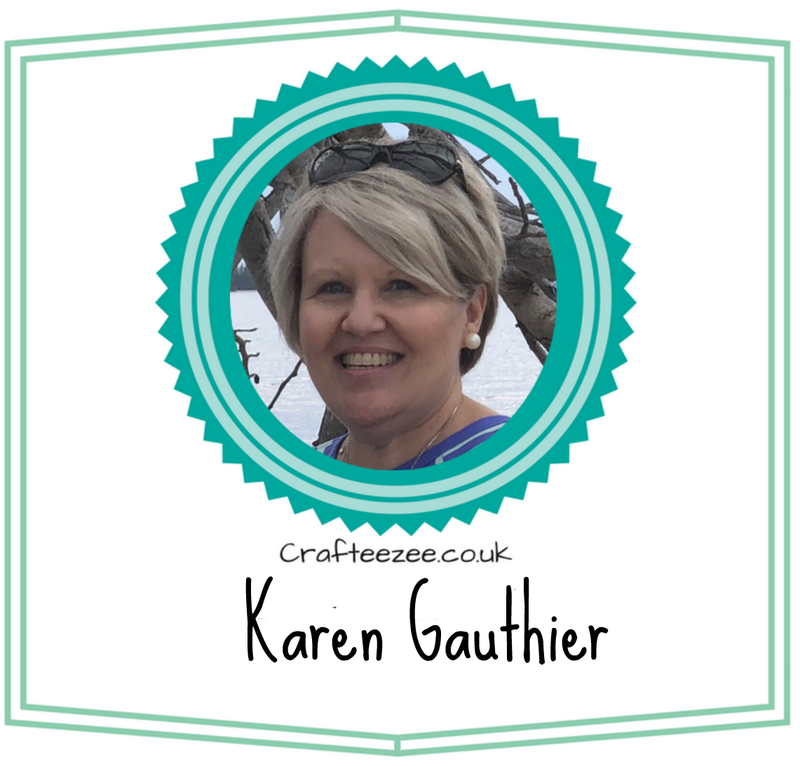 I sat looking at what I had left in the Crafteezee Collection box and went about using up what was left plus some scraps of my own. Those who know me will know I love using up scraps! So I ended up with a trio, but then I made a further project, so it ended up being a trio plus one! First off I made the tag, then came the cake slice shaped box followed by the gift bag and lastly the wine bottle tag. I started off with scraps of paper from the Collection which are Pion Greetings from the North Pole 6 x 6 Midwinter Night for the tag, plus a verse from the Pion Greetings from the North Pole 'Images from the Past' sheet. 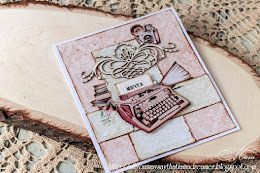 I used some of my favourite dies again from Noor Design Uk shop. The JOY Lattice Border die is peeping through at the left side and the Studio Light Flowers leaf edge die is positioned at the right. In addition we see the gorgeous Pleated Ruffle Tulle Trim which can be found in the shop. There is a fabulous selection of other laces and trims to be found in the appropriate section of Noor Designs UK shop including the fabulous Vintage Seam Binding which I have used for the bows. 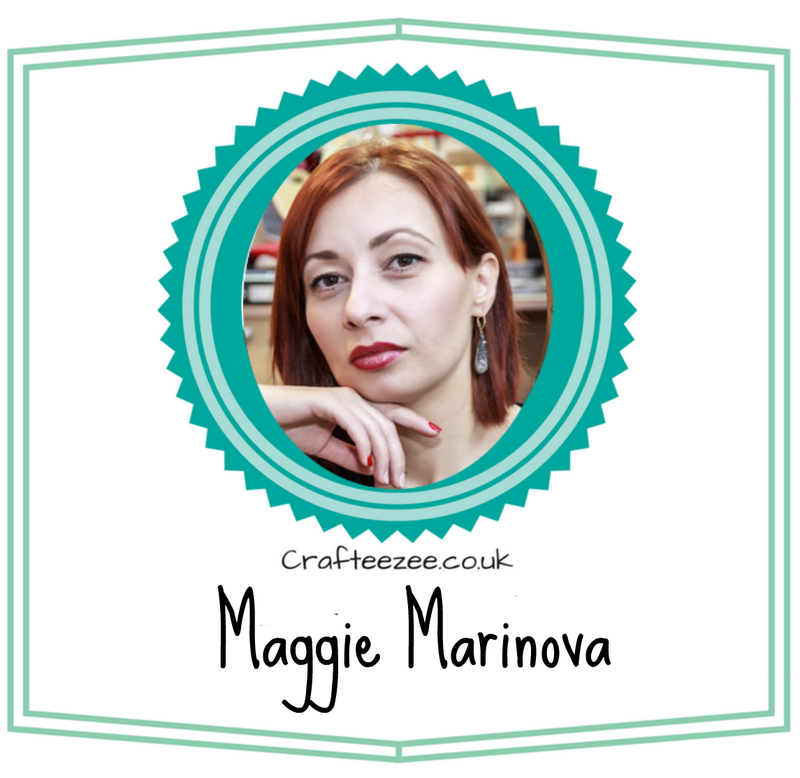 Tiny bells have been added to the bows from the Crafteezee Collection. Ivory roses and Meadow Spray finish the design. Here is where I delved into my stash and came up with some white card which I had already embossed, some scraps of lace and flat back pearls. 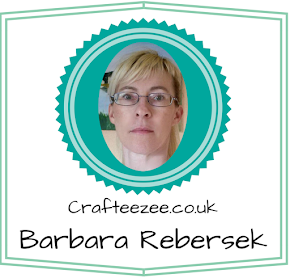 Several flowers are from the Crafteezee Collection as was the lovely lace which can be seen on the bag. I think you can just to say see the Petite Rufffled Trim on the edge of the cake slice box. The beautiful satin ribbon (used for the handles on the bag) was from the Crafteezee Collection also, as were the flowers. 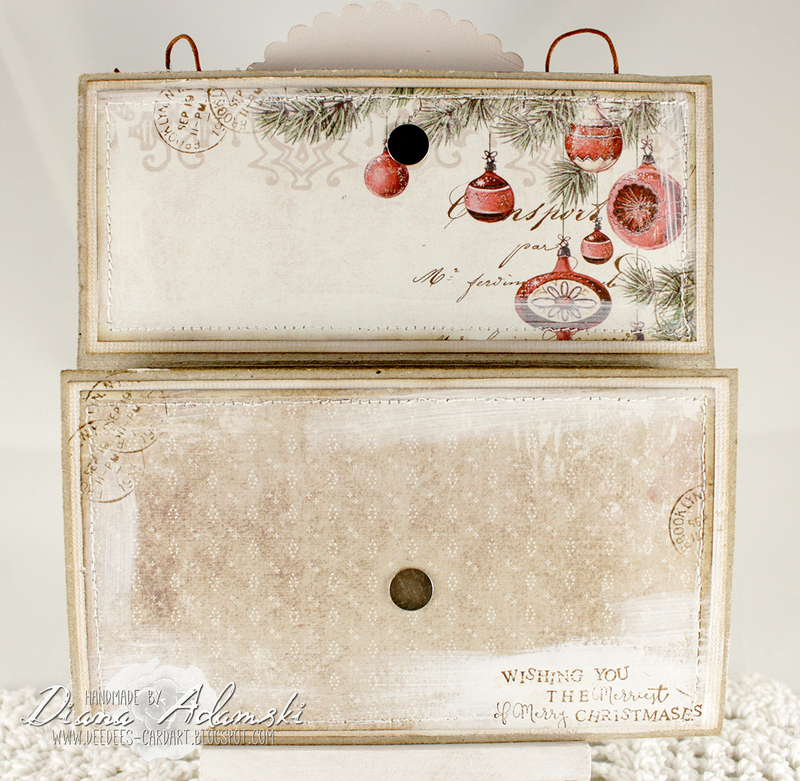 And finally, well when I saw this beautiful Ribbon Slider in the box I knew it had to be used in a striking way. 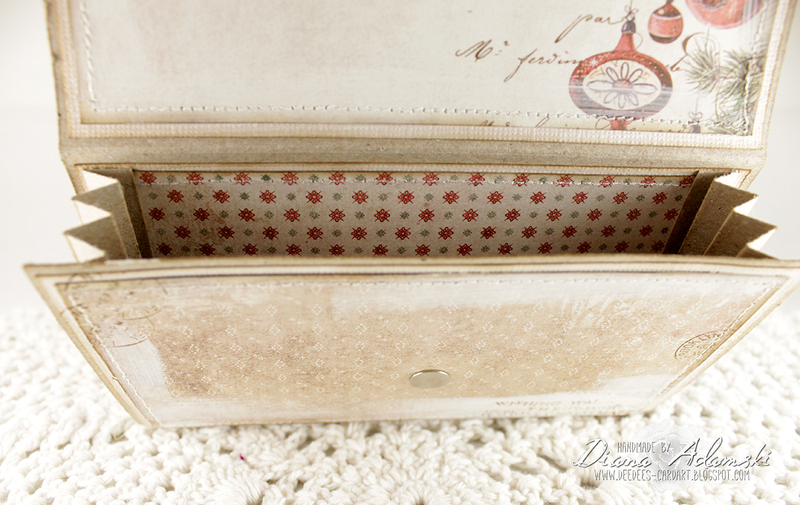 So I added a pearl embellishment from the selection found here, and based the design around that. 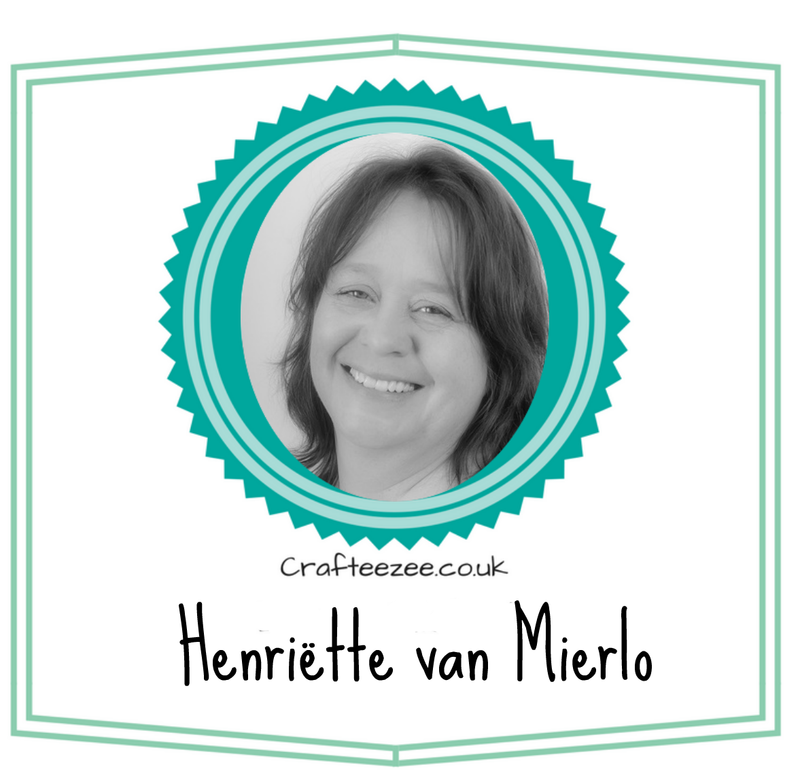 The lovely turquoise ribbon was actually a piece taken from the ribbon which was wrapped around the Crafteezee Collection. The Bottle tag was actually made and then attached to a tag card which I made myself. Wish you a happy Saturday! 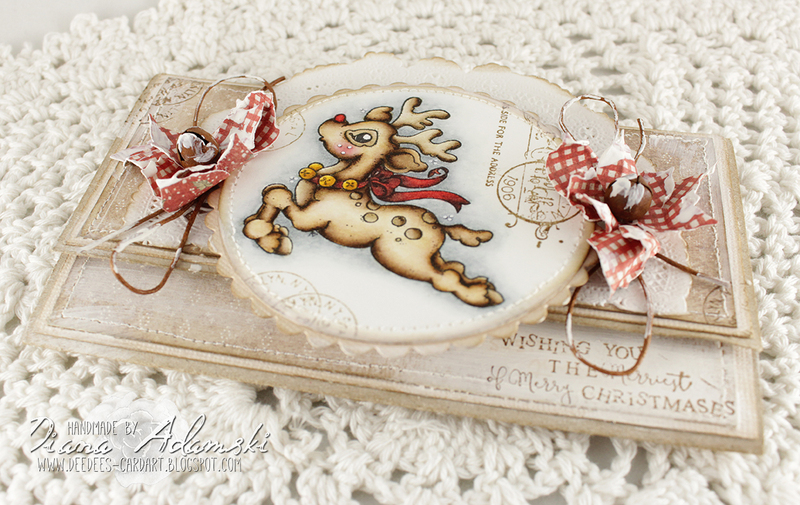 Diana is here again and I want to share with you a Christmas wallet card today! For this one I use the gorgeous Maja Design papers from the I wish Collection. I rally loooove this papers. The image is one from Magnolia from an older collection. So that's all from me today. 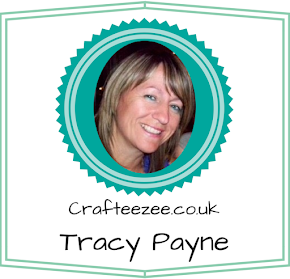 I hope I can inspire you and I wish you a crafty weekend! Snowman Family from Wild Rose Studio.